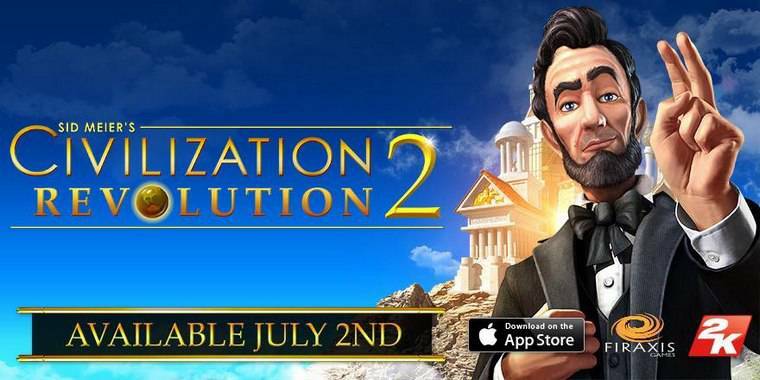 The sequel a lot of us have been waiting for, Civilization Revolution 2, has finally blessed us with its presence on the App Store for iPhone and iPad devices. This sequel, unlike its predecessor is actually the first game of the series to be developed for mobile devices, so you can expect some optimized mobile gameplay. Civilization Revolution 2 will also bless us with the oh so sweet 3D graphics and some more in depth strategy. Not only do we get some 3D goodness, you will also be given new units including aircraft carriers, jet fighters, and special forces. Along with that you can expect some new technologies to be thrown into the mix along with new buildings & wonders. Lastly I would like to note as I previously mentioned, this sequel will not include any multiplayer features. If you want to give Civilization Revolution 2 a try, you can head over to the App Store now and get it for only $14.99.